Dyslexia is a reading and language disorder that is typically identified in children after they take assessments and evaluations to spot reading disorders in students. With this review of the learning disability, learn basic information about dyslexia and how it affects a student's reading, writing and language skills. This guide also includes tips and resources for parents seeking to help children with dyslexia. Dyslexia testing is the first step in identifying strategies for dyslexic students. Schools use evaluations for diagnosis of dyslexia. The dyslexia evaluation process can also provide important information to help teachers in planning the student's program. Analysis of the student's responses to test items and his performance on various scales of standardized dyslexia tests can provide important insights into how he learns. Students with dyslexia or disorders in basic reading and reading comprehension can benefit from the specific information this type of analysis provides. Special education teachers and school psychologists can work closely with the dyslexic student to analyze his work and gain immediate feedback and information on the types of reading and writing errors the student makes. This information can be very helpful in determining which teaching strategies may help the student and in developing special instruction. Many strategies can help children with dyslexia manage the reading disorder and thrive in class. It is very important for parents and educators to choose methods specifically based on the student's learning strengths. Parents and educators should also consider how dyslexia affects the child and the evaluation information. It is equally important to monitor the child's progress to measure the effectiveness of interventions. It may be necessary to try different methods or use a combination of methods to meet a dyslexic child's learning needs. Teachers can implement the following strategies to help students with dyslexia improve their reading skills. Parents may also try some of these techniques at home. Multisensory Methods teach dyslexic students through their senses of touch, hearing, and sight. Individual Tutoring allows teachers to work with students with dyslexia in one-on-one sessions to give students immediate guidance and feedback as they learn to read. This method allows teachers to spot learning errors quickly, so they do not impair future learning. Phonics methods focus on the dyslexic student's connections between sounds and their letter symbols. Whole Language Methods teach students by emphasizing natural reading activities and sight word vocabulary. In many cases, a student's reading skills may develop naturally from this exposure. 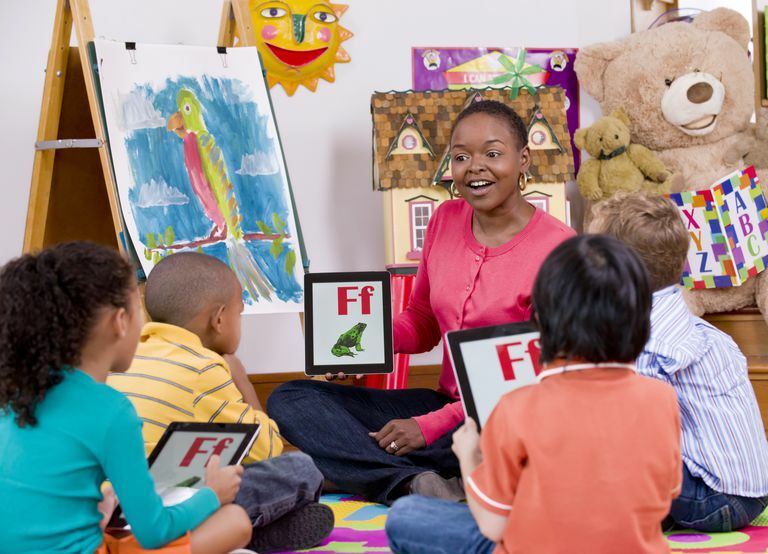 Speech and Language Therapy can help students with phonological disorders focus on teaching students to recognize sight words and other strategies to effectively manage their learning differences.